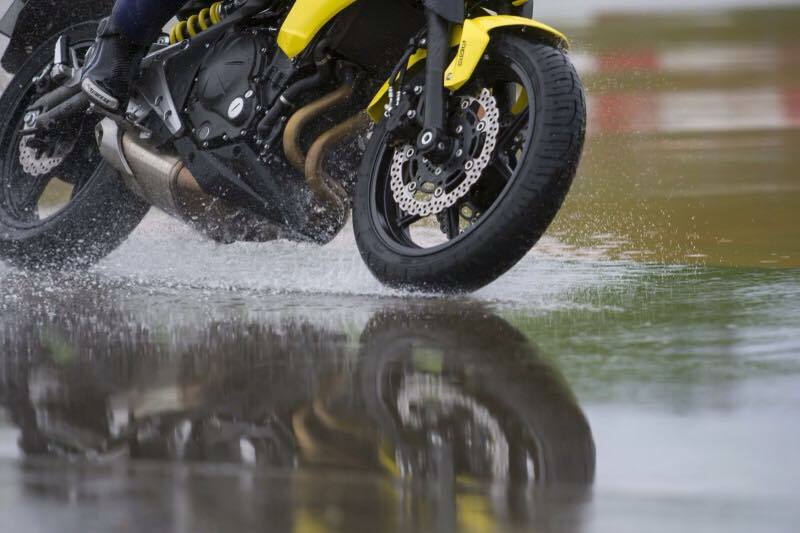 Did you know that we also offer Motorcycle MOT Testing? 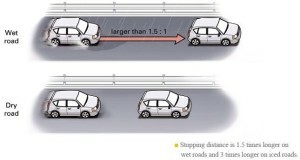 Is your car ready for winter? 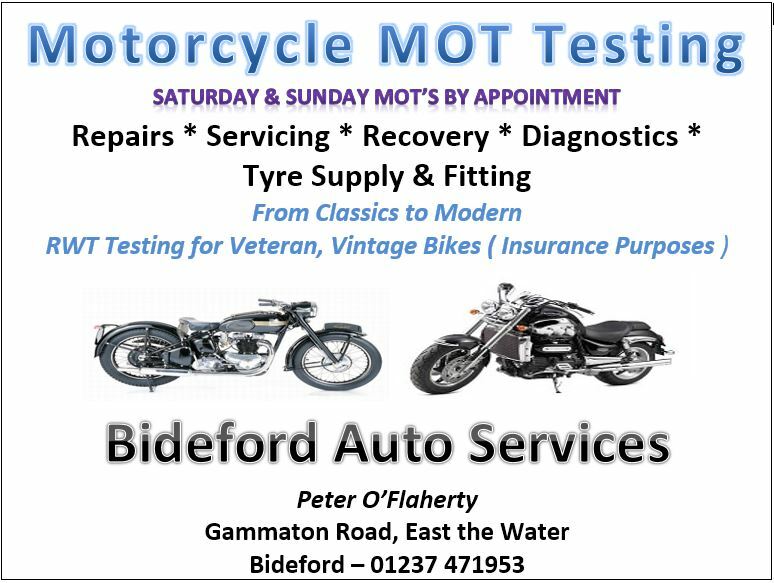 Get it checked with a Winter Vehicle Check from Bideford Auto Services. 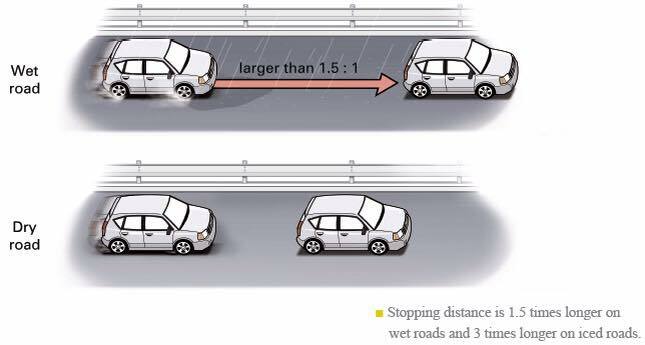 Stopping distance is increased by 1.5m on wet roads and 3m on icy roads – check your distance!